We believe in the power of mulch. Mulch adds aesthetical beauty to any landscape while providing ground cover to minimize weeds, retain moisture, reduce erosion, and provide nutrients for vegetation. Vickie Lea Designs sells, delivers, and installed mulch to all surrounding communities. Customers are also welcome to come pickup their own mulch from our nursery. 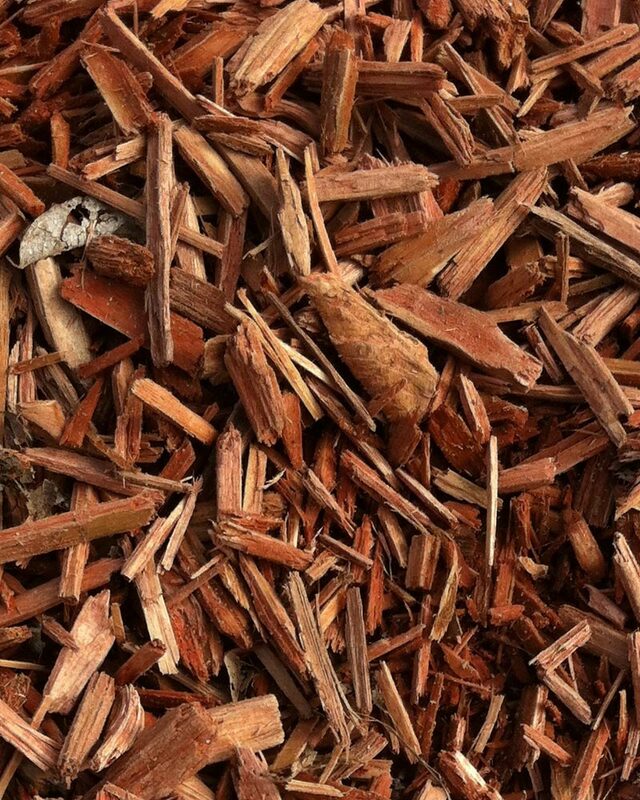 We sell the highest quality wood based mulch available in a variety of colors. If your landscaping is prone to weeds, mulch provides a protective barrier to inhibit seed germination. Mulch has an added benefit to other ground coverings where if weeds should produce they can easily be pulled out of the ground through the mulch. Our prices are extremely competitive for the highest quality product available. We provide top-quality residential and commercial landscaping adding beauty and value to your home or place of business. 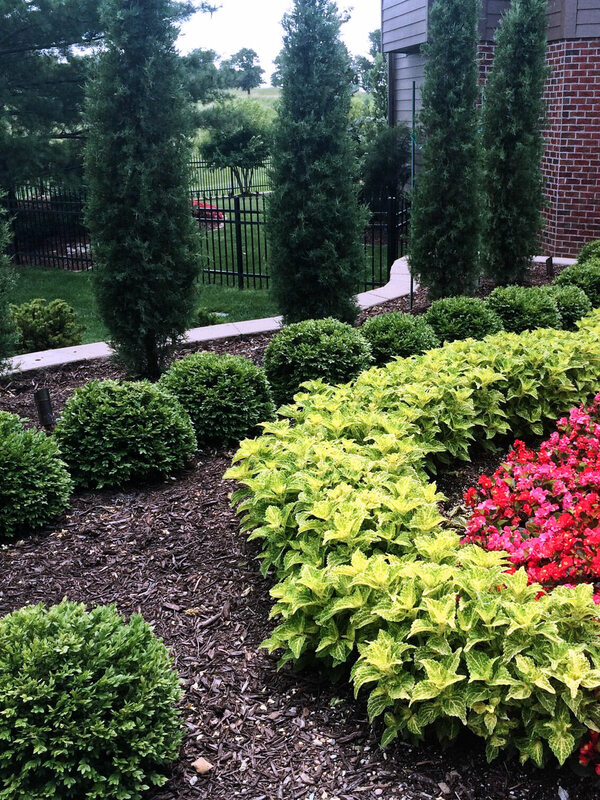 We are sure to exceed your landscaping needs with our extensive horticulture knowledge and access to all varieties of annuals, perennials, shrubs, and trees from all over the world. We also have a wide selection of stones, boulders, yard art, fountains, and planters to enhance your landscape. If for some reason we do not have what is needed for the perfect look within your landscaping design we get it. After all we are a custom landscaping company. Please inquire about our five season program where we rejuvenate your landscaping at the beginning of the spring, summer, fall, winter, and holiday seasons. This allows us to keep your home and business landscaping looking beautiful all year round by bringing in plants and decorations that thrive under specific weather conditions. Ready for a little bling-bling and twinkle-twinkle? Vickie Lea Designs has been recognized for our award winning designs in landscaping and decorations. Each of our designs is unique and tailored to enhance the aesthetics of your home or business. 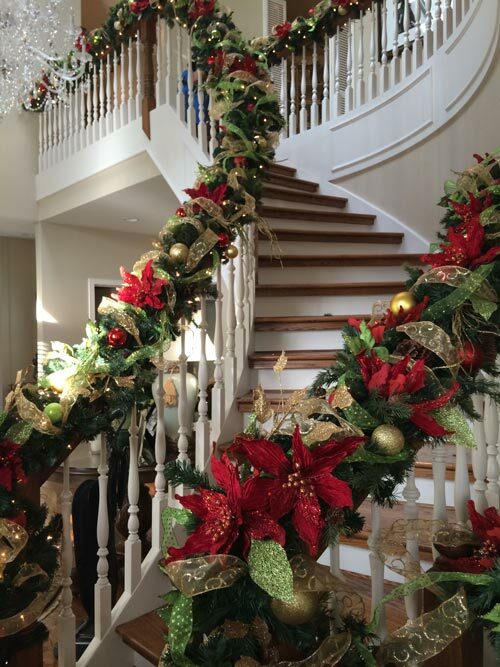 We love the Holidays and making them stunning for you and your clients is our passion. This holiday season let Vickie Lea Designs impress you with our designs, hassle-free installation, and removal of your holiday lights and decorations. Remember we install and remove your holiday lights and decorations. This means you do not have to worry about lighting systems not working, getting up high to install decorations, or having to pull them down during acclimate weather conditions we love doing it! We design for both residential and commercial as well as for exterior and interior spaces. Be sure to ask about how Vickie Lea Designs can remove and store your holiday decorations at our climate-controlled storage facilities. 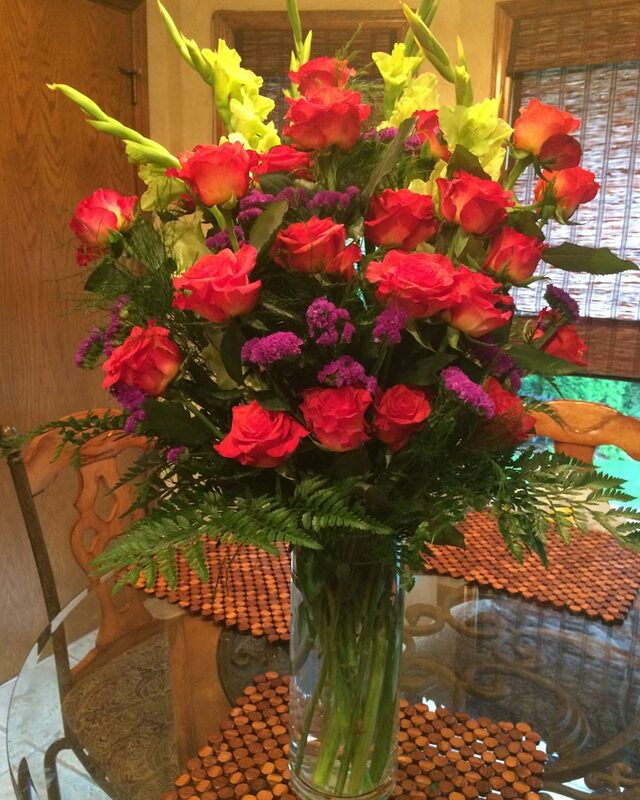 Vickie Lea Designs creates unforgettable and unique floral arrangements and centerpieces for any occasion and budget. We will make your event a reflection of your personal style. Traditional, modern or cutting edge, we can expertly articulate one’s vision to create a truly one of a kind event. No matter the season, your special event will have brilliant, beautiful flowers to make your day unforgettable and one that your guest will be talking about for years. We assure a uniquely unforgettable experience for your events. We can make your event memorable with a wide variety of fresh cut flowers and we also have a Go Green option. We have our own greenhouses, where we grown annual, perennial and tropical plants. This is a way that you can give your guests flowers from the event that can last for years. Ask about our Go Green option. You will enjoy the professional service of our staff who will visit your home or business on a regular basis to care for your plants and landscaping. This service includes (but is not limited to) watering, pruning, trimming, yard waste cleanup, decorating, and adding necessary nutrients to keep your plants thriving and designs impeccable. We also offer spring readiness and fall winterizing services to bookend the plant season in areas of the country that have 4 seasons. Maintenance is not just for the outdoors. We provide interior maintenance for estates and commercial establishments. If you purchase your plants from Vickie Lea Designs and we maintain them we warranty them. We bring the beauty of the outdoors inside your home or business. 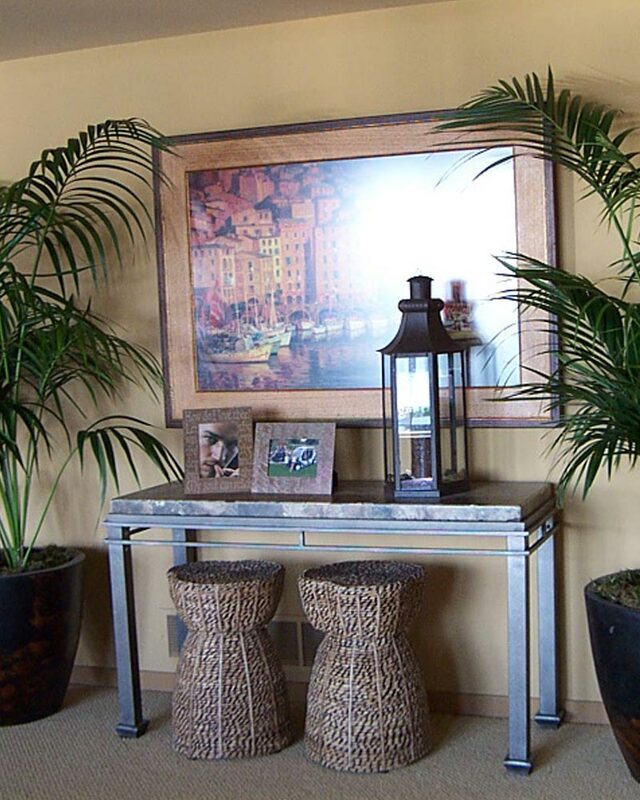 Our interior plantscaping goal is to enhance or recreate an interior into a wonderful, healthy, and lush space that you and your acquaintances desire to enter into. Even during the acclimate weather or colder outside conditions you can enjoy brilliantly colored flowers, tropical plants unknown to this area, and striking greenery all year long. If you do not have a green-thumb like we do no problem! 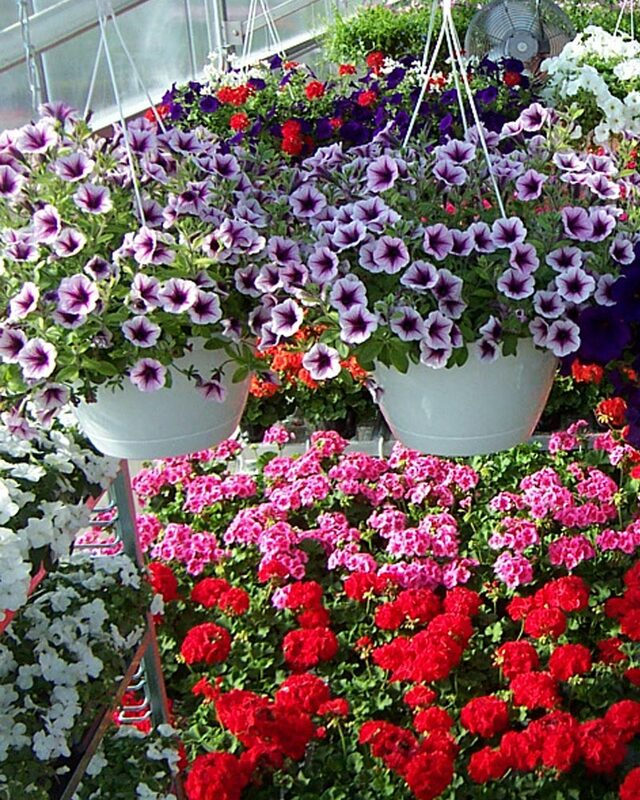 We provide both interior and exterior maintenance of all plant varieties and products we sell. Check out our maintenance program under our services. 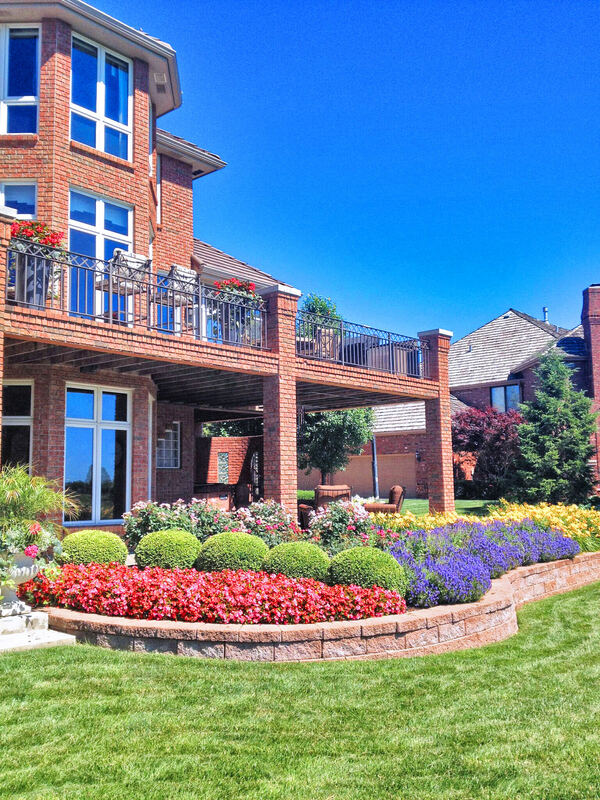 Vickie Lea Designs provides personal & professional consulting services to other landscaping and horticultural businesses all over the country. 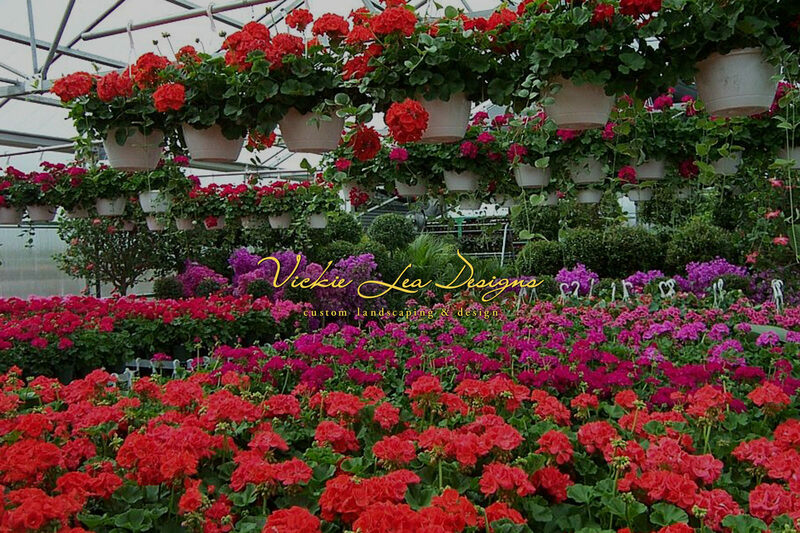 Vickie Lea and her staff are currently working with nurseries, landscape designers, seminars, and commercial real estate developers to assist and teach them in the areas of design, horticultural knowledge, and landscape and nursery business management. Feel free to contact Vickie Lea Designs so that we can consult and help guide your business to success. After all we are your personal custom landscaper and master gardeners.